It’s been 5 months since citizen of Palu, especially they who had their home destroyed because of the earthquake, tsunami and liquefaction have to live in temporary shelter. Answering their hope to get back a decent house, yesterday, Monday 4th March 2019, the ground breaking of Cinta Kasih Tzu Chi Tadulako 1 and 2 Housing finally done. Tzu Chi Singkawang is having groundbreaking for the development of Tzu Chi School Singkawang, Monday 18th February 2019. The third school built by Tzu Chi Indonesia Buddhist Foundation was initiated by Singkawang local. Pui Sudarto, who is also volunteer of Tzu Chi Indonesia. Touched, that's how the flood victims felt in Salekoa and Tetebatu Village, Gowa Regency after receiving mattresses and blankets aid from Tzu Chi Makassar, Friday, February 1st, 2019. The Indonesian Buddhist Tzu Chi Foundation and Regional Government of Palu has signed a cooperation agreement on permanent housing development of Tadulako Loving Home Complex and the Economic Zone of Kaombana, Palu. Eka Tjipta Widjaja was introduced to Tzu Chi Indonesia by his secretary, Chia Wen Yu. In 1998, Wen Yu invited Eka Tjipta to meet Master Cheng Yen, founder of Tzu Chi Foundation, at Hualien, Taiwan. 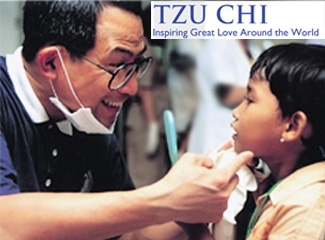 Since then, Eka Tjipta always supported Tzu Chi activities in Indonesia. Tzu Chi Indonesia 2018 Year End Blessing have a different vibes. 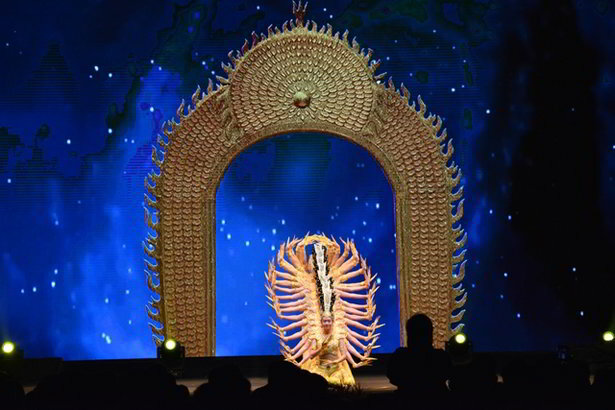 The Dharma Assembly of Wu Liang Yi Jing which is the core of Tzu Chi spirit, become the theme of the year end blessing. 865 volunteers recited the Sutra and did the sign language beautifully on Sunday, 13th January 2019. 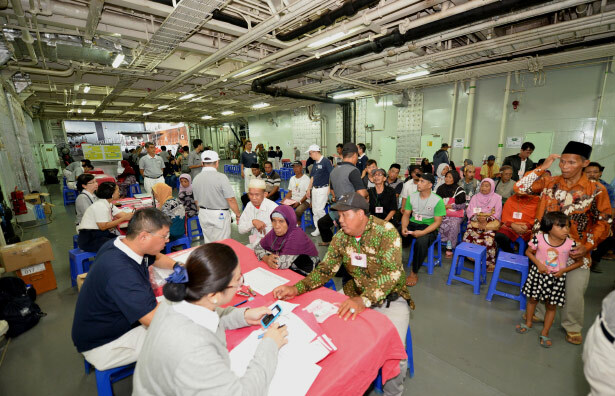 Tzu Chi Indonesia responded to tsunami disaster in Selat Sunda by providing assistance to the affected victims in Sumur sub-district, Pandeglang, Banten. The support was in the form of cash, assistance for daily necessities, and health services. 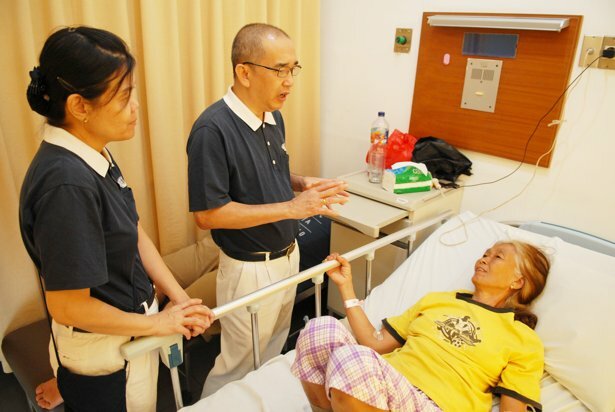 A long line of Tzu Chi charity mission volunteers shared their stories at Tzu Chi Charity Mission Gathering. Even though there were one or two sad stories, they agreed to conclude that everything was a lesson filled with happiness. Tzu Chi School Singkawang groundbreaking. The aid recipients are grateful. Permanent housing will be built for victims. 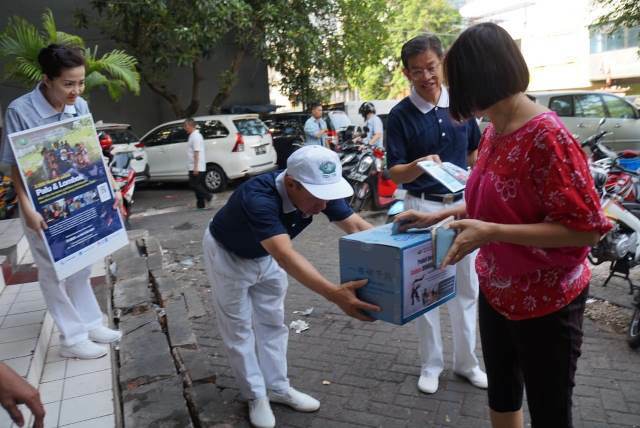 Eka Tjipta always supported Tzu Chi activities in Indonesia. The Dharma Assembly of Wu Liang Yi Jing (The Sutra of Infinite Meanings). 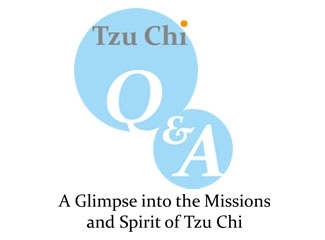 Tzu Chi direct assistance for tsunami victims. 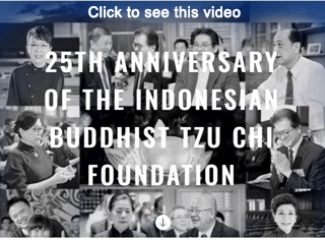 25 Years of Tzu Chi Indonesia Charity Mission. 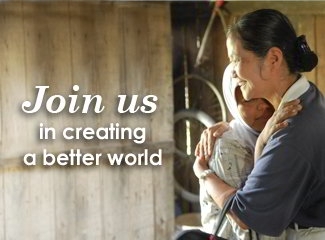 "Being a volunteer for me is to work on growing the root of wisdom. Besides being beneficial and comforting others’ hearts, we also continue to train ourselves. " 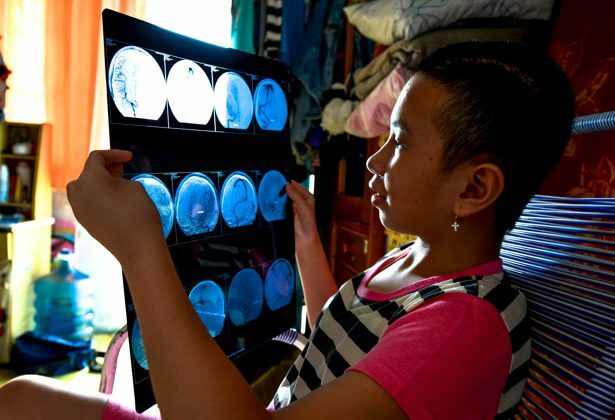 To Engellie, an 11-year-old girl in Jakarta, Indonesia, it is a blessing to go to school and meet friends, not something to be taken for granted.